The only thing better than chocolate is chocolate infused with cannabis. 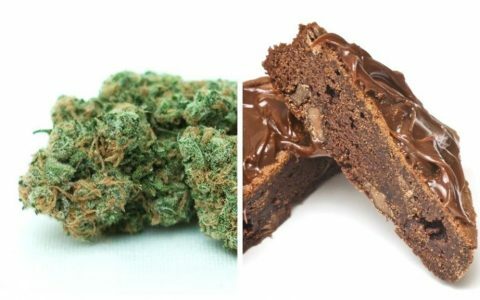 It seems Coloradans are obsessed with cannabis chocolate. 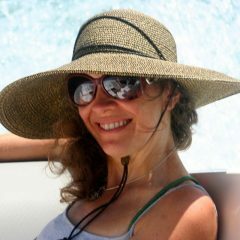 There are nearly as many brands of cannabis-infused chocolate in dispensaries as there are brands of non-infused chocolate in drug stores. In fact, so many options are available that it can be daunting to navigate to find your favorite. To help you out, I’ve put together a quick guide to Colorado’s infused chocolate bars. When I ask people in Colorado about their favorite infused chocolate bars, the Incredibles brand always comes up. That’s especially true if I’m asking milk chocolate lovers. Just about every cannabis lover in Colorado seems to have a favorite Incredibles bar. 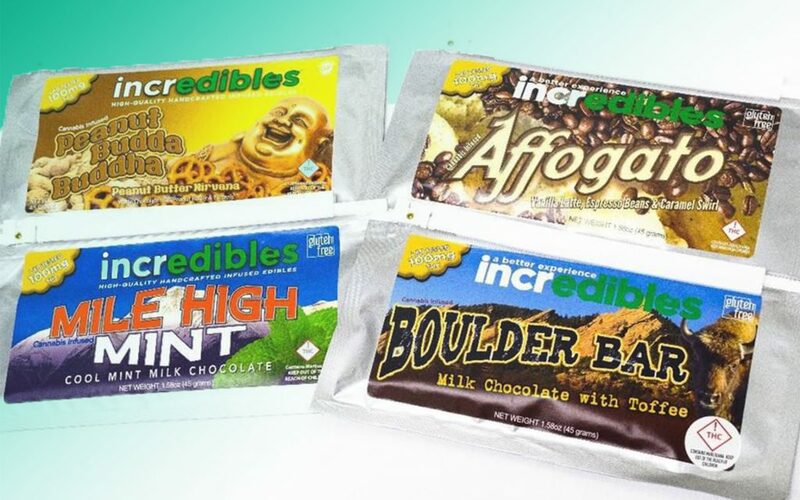 Incredibles has earned their loyal following; Three out of four of Incredibles’ milk chocolate offerings have received awards from cannabis-industry experts like High Times and the Munchie Cup. Recreational Incredibles chocolates come in 100-gm bars divided into 10 doses. Medical versions contain between 100 mg and a whopping 500 mg of THC. All are made with gluten-free, non-GMO ingredients and sustainably-sourced cannabis oil, Incredibles bars have a mild, pleasant cannabis aftertaste. A close runner-up in the milk chocolate category (and my personal favorite) is Coda Signature. They aren’t in the #1 position only because their milk chocolate is “darkened,” creating a rich flavor that’s a little too close to dark for some milk chocolate lovers’ comfort. Coda’s milk chocolate bars have no detectable cannabis aftertaste. They come in standard recreational strength (100 mg) and in higher-dose medical strength (300 to 500 mg). My absolute favorite dark chocolate bars in Colorado come from Blue Kudu. Their all-natural ingredients and alcohol-based cannabis extract leaves you with tasty chocolate that has virtually no cannabis aftertaste. Blue Kudu medical chocolate bars are available in the same delicious varieties as their recreational bars but contain as much as 400 mg of THC. Their medical bars are labeled as sativa, indica, or hybrid (as opposed to their recreational bars, which are all hybrid). The Black Forest bar features 60 mg of CBD and no THC. 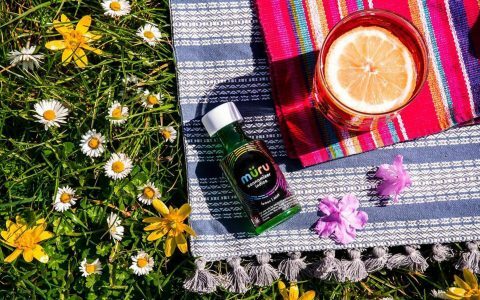 Trust me—CBD never tasted so good! 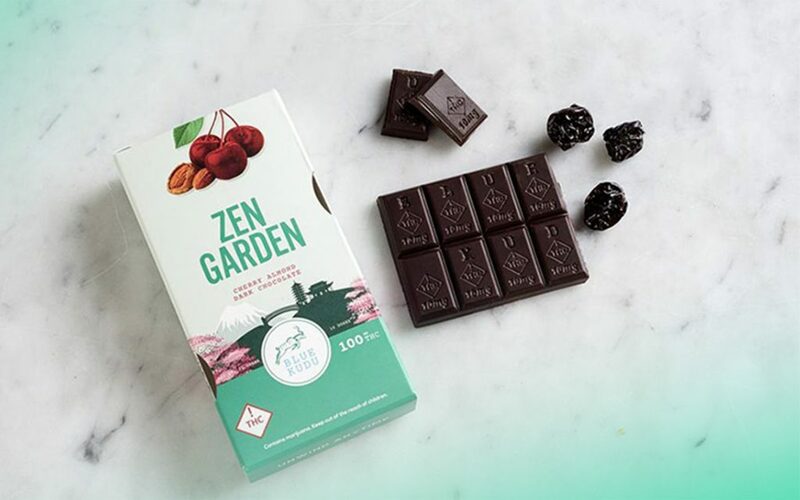 These bars are smaller than most cannabis chocolates—a 10-serving bar with 100 mg of THC weighs out at 60 grams. 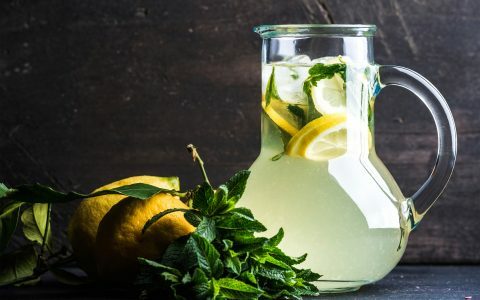 This is great for people who prefer a larger dose without overindulging in sweets. 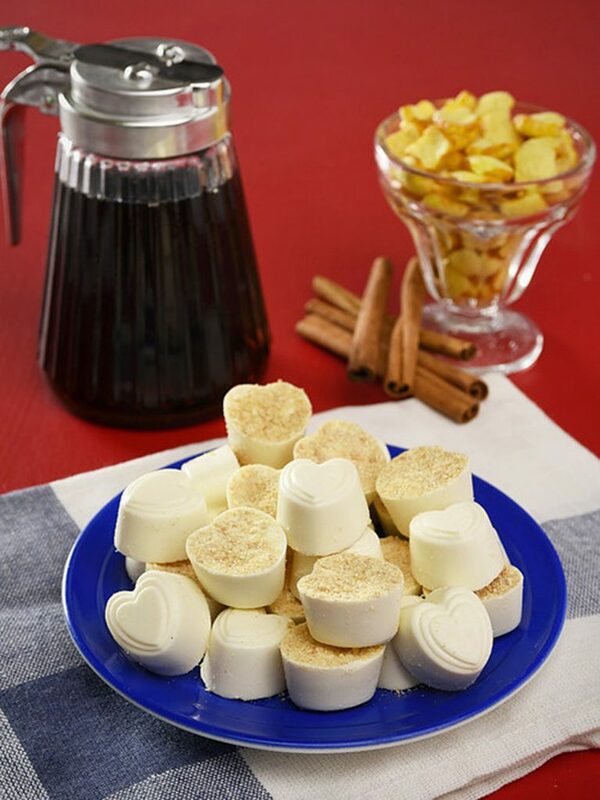 Sweet Mary Jane’s heart-shaped chocolates take the prize for top cannabis-infused white chocolate. The brand is dedicated to using only fresh, high-end ingredients. These tiny bars are firm with an evident sweetness that’s not overpowering. And there’s absolutely no cannabis flavor in their chocolate—it’s all white, creamy goodness. Most of their chocolates come in packages of 10 with 10 mg of THC in each piece. 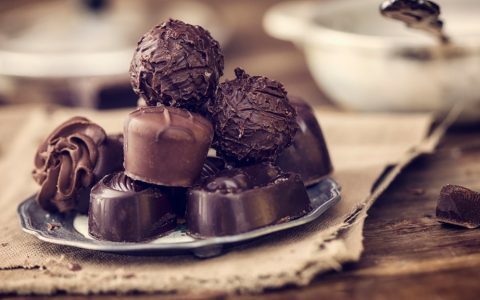 Each candy weighs around 10 grams, which is typical for one dose of cannabis-infused chocolate in Colorado. Colorado requires cannabis-infused-product manufacturers to mark each serving with a THC warning symbol. Sweet Mary Jane does this in an adorable way—they embed a candy-coated piece of dark chocolate printed with the required information into each chocolate. This gives you a crunchy piece of candy-coated chocolate in every piece! If white chocolate is your thing, Sweet Mary Jane is definitely your candy! Suddenly craving chocolate edibles? Find dispensaries nearby.